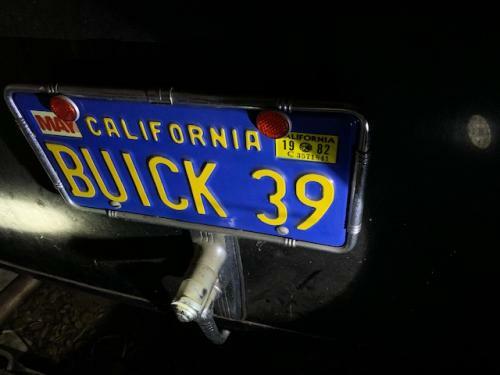 yes, it does have a title and comes with the personalized CA license plate Buick 39. 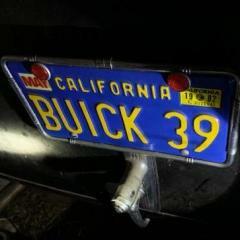 My Dad bought it from some other gentleman in California in the late 60s...beyond that, I'm not sure of it's history. 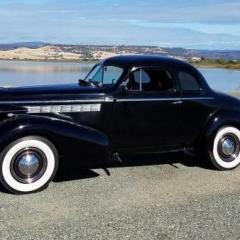 I was brought home in the hospital in this car and the family would take trips up to Lt. Lassen and all over CA on Buick club trips. I'll be home next weekend and will try to get better pics of the engine and the backseat and rear windows. Maybe I can grab a VIN. Anywhere else I should look on the car that would be helpful in ID'ng what model coupe it is?